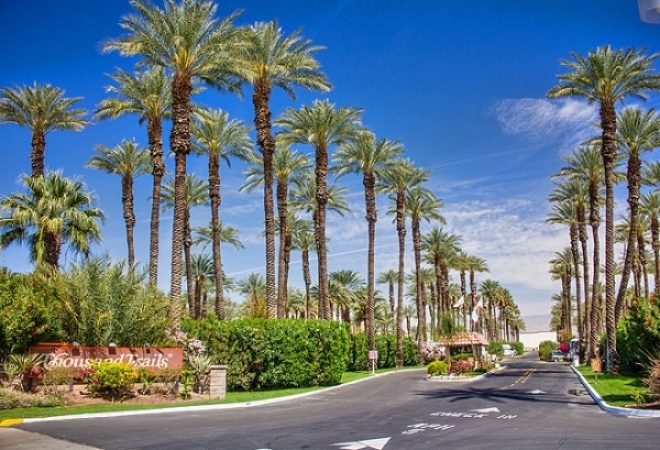 With its abundance of sunny days and mild winters, Palms Springs and the Coachella Valley make an excellent vacation destination no matter what time of year. With Palm Springs camping sites located throughout the Valley, there is never a shortage of things to see and places to visit. 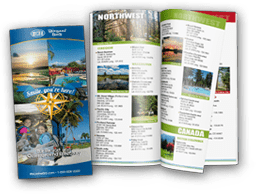 There are many RV parks in Palm Springs that are just steps away from one of the many golf courses, more than 200 in all. Hiking and horseback riding are also popular forms of recreation, and are easy to get to whether camping in Palm Springs or staying at one of the RV parks in Palm Springs. 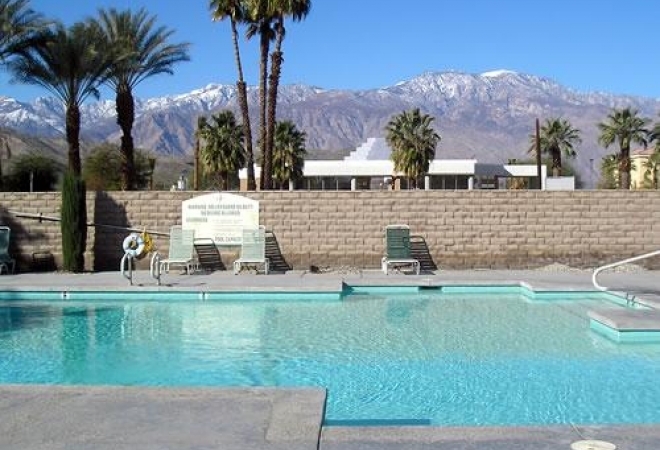 In addition to outdoor activities, visitors to the RV parks in Palm Springs can take a gamble at nearby casinos or relax in one of the natural mineral water wells at a nearby luxury spa. The Valley also holds one of the country’s largest collections of mid-century modern architecture, and draws many enthusiasts for this reason. Guests of the Palm Springs camping sites will appreciate the variety of activities in store for them.